The best selection of sewing machines. 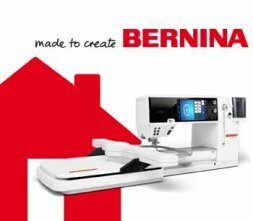 BERNINA Sewing Center is your source for high quality sewing machine sales and service in the Omaha area. As the only authorized BERNINA dealer, we carry a full line of sewing, embroidery, quilting, and serger machines, along with a large variety of notions, threads, software, parts, and accessories. Conveniently located at 10144 Maple St, we offer a wide range of fun, informative classes for sewing enthusiasts of all ages and skill levels. With a long-standing tradition of exceptional quality and superior customer care, our goal is to provide you with the products, services, and support that will fuel your creativity and help you succeed at your favorite sewing and quilting projects. Come see the best selection of sewing machines in Omaha, NE! Check out the BERNINA BLOG for projects inspirations and tips. 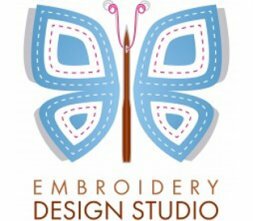 Click here to buy your embroidery designs online. 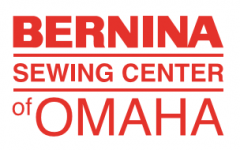 Get exclusive offers and discounts from Bernina Omaha!